Bunny Wood is a co-owner of Pettyjohn, Wood & White and has over 25 years of experience in the financial services industry. Mr. Wood co-founded Wood & White Investment Advisors, L.L.C. along with Charlie White in 2002 and grew the firm to over $100 million in client assets under management, before merging Wood & White with The Pettyjohn Company in January of 2014. Prior to forming Wood & White, Mr. Wood spent nine years as an investment advisor and Vice President with Scott & Stringfellow, Inc. Prior to joining Scott & Stringfellow, he served as Vice President and Commercial Loan Officer with NationsBank Corporation for four years. 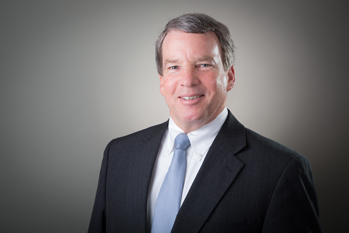 A graduate of the University of Virginia, Mr. Wood is a member of the CFA Institute, the CFA Society of Virginia and is a past president of the Lynchburg Estate Planning Council. Mr. Wood currently serves on the boards of Amazement Square, the YMCA of Central VA, the Lynchburg City Schools Education Foundation and Westminster Canterbury – Lynchburg. Charlie White is a co-owner of Pettyjohn, Wood & White and has worked in the financial services industry for over 20 years. Mr. White co-founded Wood & White Investment Advisors, L.L.C. along with Bunny Wood in 2002 and grew the firm to over $100 million in client assets under management, before merging Wood & White with The Pettyjohn Company in January of 2014 . Prior to forming Wood & White, Mr. White served as Portfolio Manager and Vice President with Bank of America Capital Management. 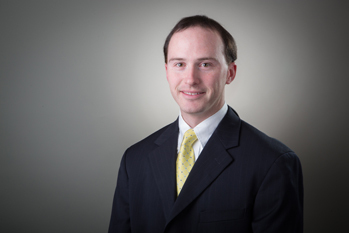 He started his career in the investment business with the Lynchburg-based money management firm of Davidson & Garrard, Inc. Mr. White is a graduate of The College of William and Mary and holds the Chartered Financial Analyst designation. He is a member of the CFA Institute, the CFA Society of Virginia and is a past president of the Lynchburg Estate Planning Council. 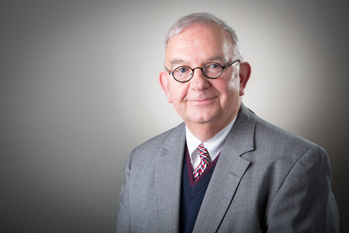 Mr. White currently serves on the boards of the Virginia High School League Foundation, Spring Hill Cemetery and the Lynchburg Chapter of the Virginia Center for Inclusive Communities. 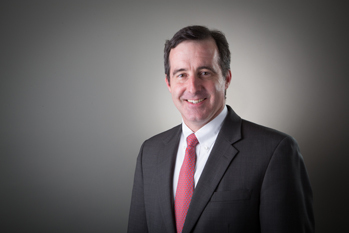 Brian Blankinship has over 30 years of experience in the investment, trust and banking industries. Prior to joining the firm in 2007, he worked for Wells Fargo Advisors and for BB&T’s Private Bank. 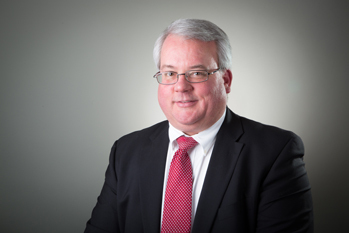 A 1984 graduate of James Madison University, Mr. Blankinship is a member of the Lynchburg Estate Planning Council. Tom Gerhardt has over 50 years of experience in the investment, trust and banking industries. Prior to joining the firm in 1998, he was a Vice President and Trust officer for Central Fidelity Bank for 36 years. 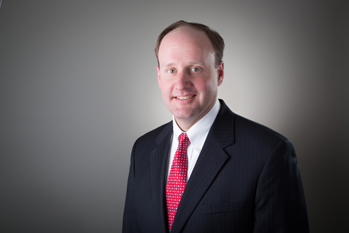 Mr. Gerhardt attended Lynchburg College and currently serves as a trustee on the board of The Williams Home, Inc.
Shep Nowlin began his career in the investment industry with Wood & White Investment Advisors, L.L.C. in August of 2005. Mr. Nowlin is a 2002 graduate of the McIntire School of Commerce at the University of Virginia with a concentration in finance. After graduation, Mr. Nowlin played golf professionally for two years on the Golden Bear Golf Tour in Florida. Mr. Nowlin was also employed with Trenzech Corporation, a residential development firm. Mr. Nowlin has served as Treasurer on the boards of the Awareness Garden Foundation and CASA of Central Virginia. Jim Poats, Portfolio Manager and Vice-President, will celebrate his 30th year with the firm this year and has 33 years of experience in the financial services industry. Prior to joining the firm, he worked for Wheat, First Securities, Inc. for 5 years. A 1975 graduate of The University of Virginia’s McIntire School of Commerce, Mr. Poats currently serves on the board of The Summit, The Center for Economic Education and is a trustee and board member of First Christian Church. 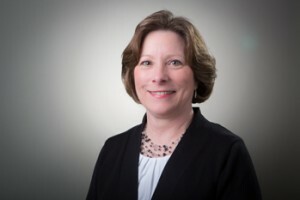 Annette Bradley joined the firm in 2018 after sixteen years of service in the advisory business with Davidson & Garrard, Inc. She is a graduate of Vanderbilt University and earned the IACCP (Investment Advisor Certified Compliance Professional) designation in 2012. Annette serves as officer manager and compliance support. Tonya Fortune is an administrative assistant and has worked for the firm since 2005. Prior to joining the firm, Tonya worked for J.C. Bradford (now Stifel Nicolaus) as a mortgage specialist. 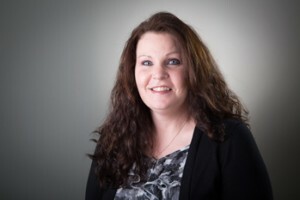 Melissa Powell is an administrative assistant and has worked for the firm since 2007. 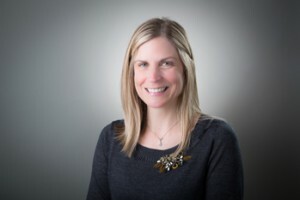 Prior to joining the firm, Melissa worked at Wells Fargo Advisors. 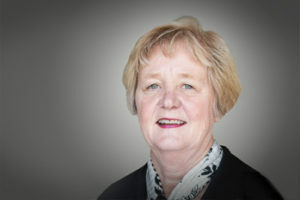 Cheryl Wade is an administrative assistant and has worked for the firm since 1986. Prior to joining the firm, she worked for J. C. Bradford (now Stifel Nicolaus) and for Central Fidelity Bank (now Wells Fargo).